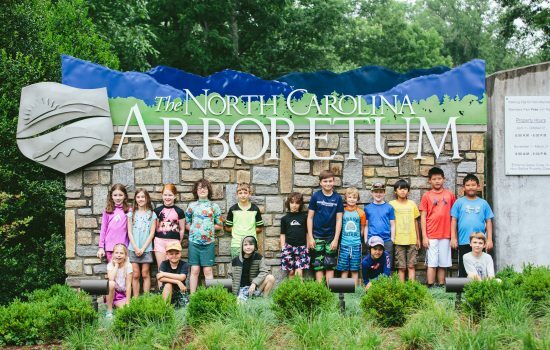 Youth Education at The North Carolina Arboretum delivers educational experiences that create a purposeful, engaging and experiential approach to science and outdoor education. 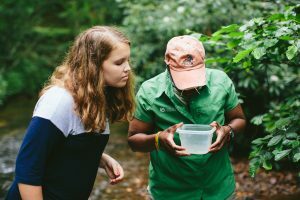 It is the mission of Youth Education to provide every student with adventure, exploration and environmental awareness that will foster their interest in STEM (Science, Technology, Engineering and Math) careers and fields. 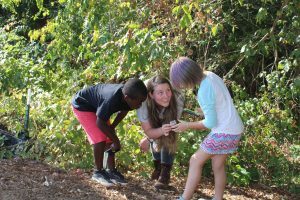 The Arboretum utilizes this approach to cultivate students who value natural resources, learn how to recognize their impact on the world around them and are equipped with the skill and knowledge of sustainability, conservation and environmental sciences in the 21st Century. 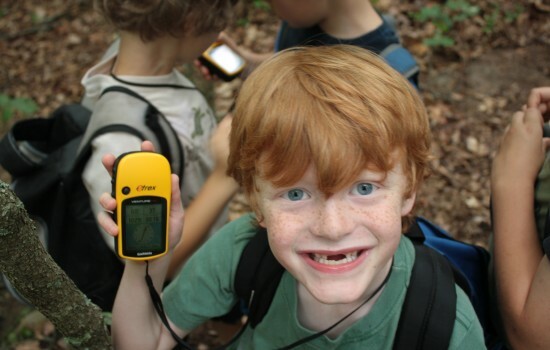 Children Benefit from Time Spent Outdoors. 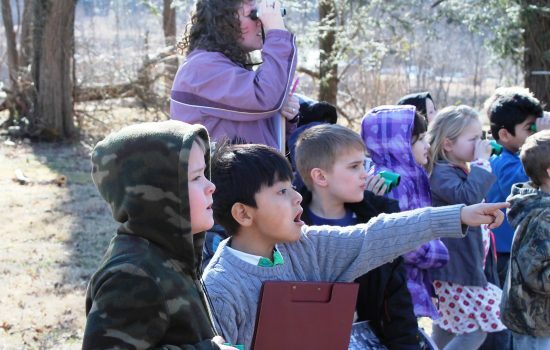 Outdoor Education is Essential to STEM Education. 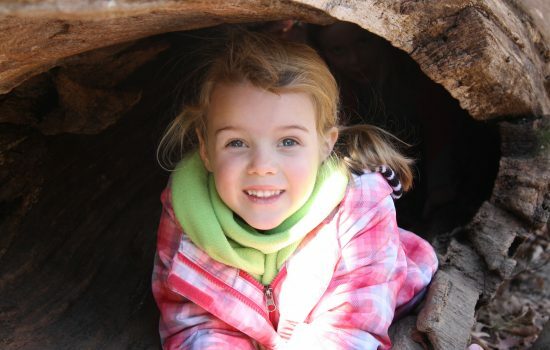 Outdoor Play Fosters Environmental Values. Every Child Has a Right to Safe, Quality, and Enriching Outdoor Experiences. 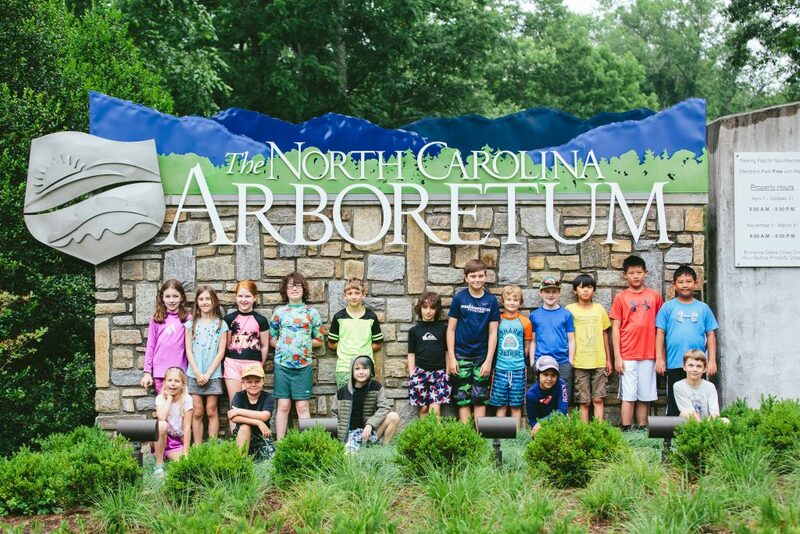 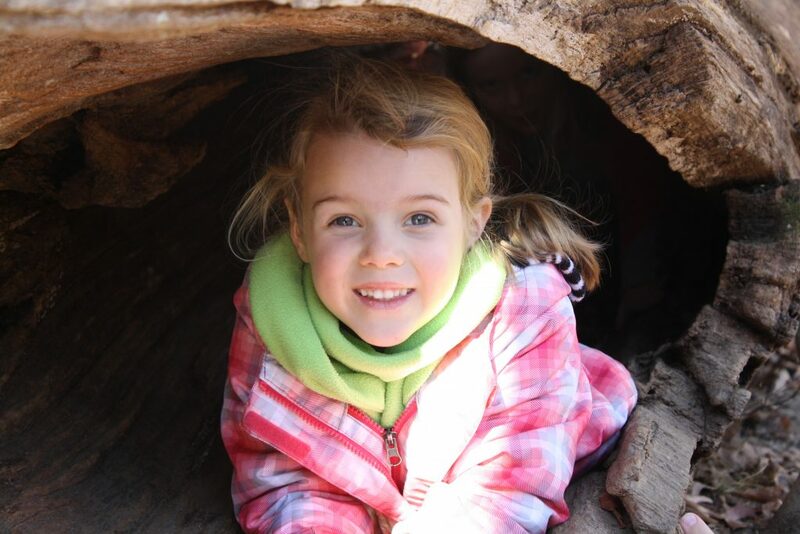 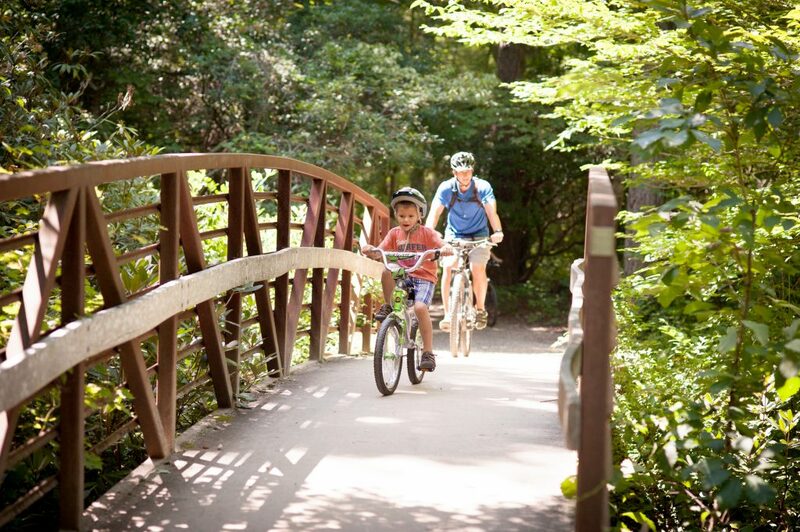 Want to get involved in the Arboretum’s expansive youth and family educational programs? 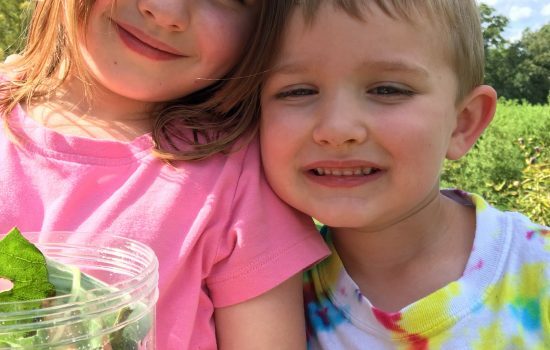 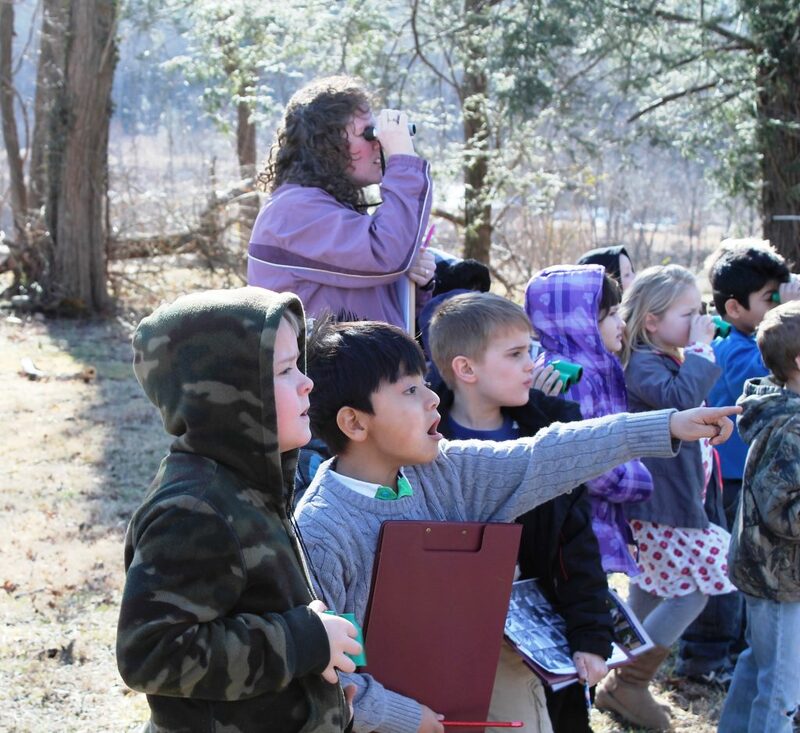 Click on one of the links below to learn how you can get your child outdoors and appreciating nature! 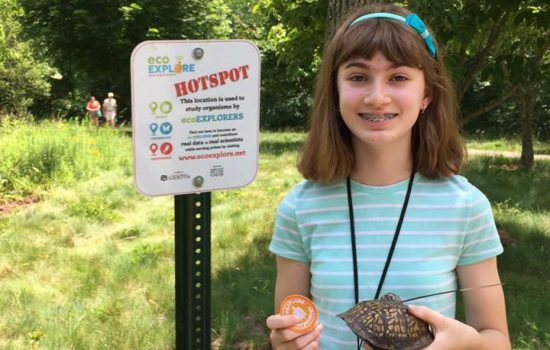 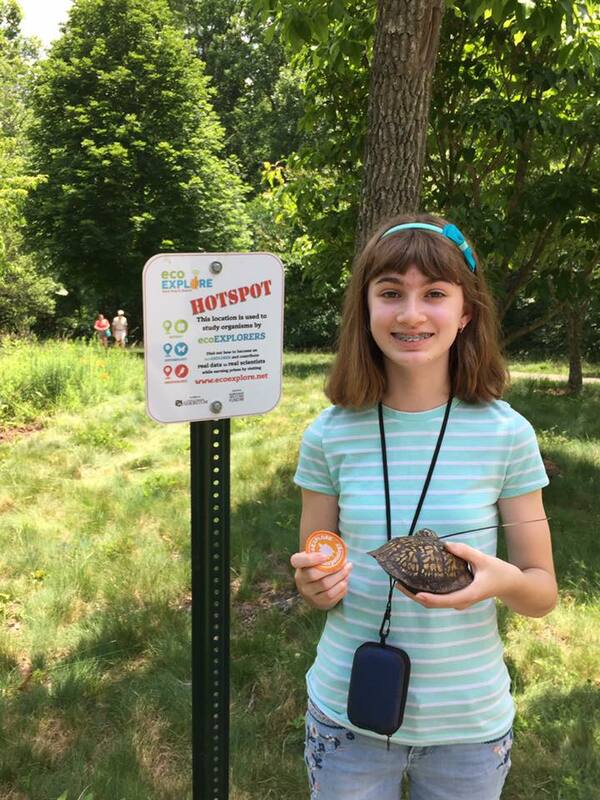 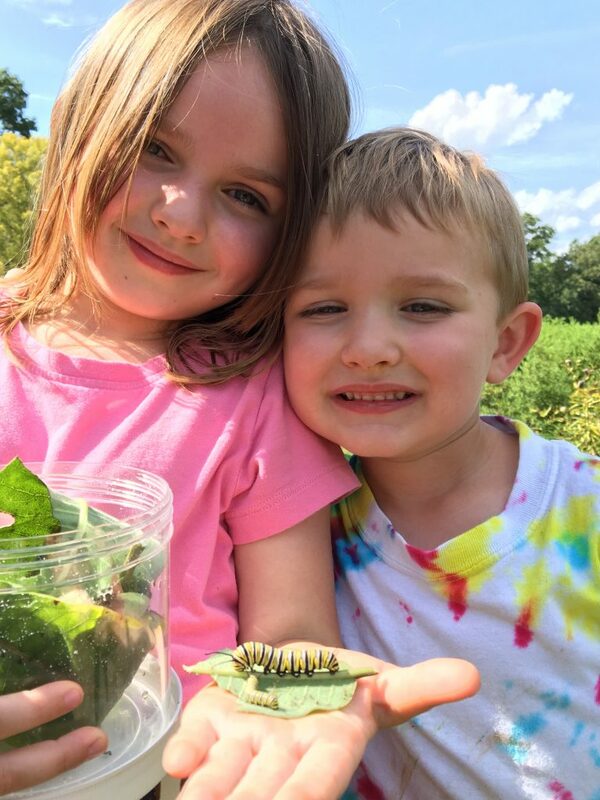 Thanks to a generous grant from the North Carolina GlaxoSmithKline Foundation, The North Carolina Arboretum will expand its three K-12 project-based outdoor education programs, ecoEXPLORE, Project EXPLORE and Project OWL, to all 100 North Carolina counties over the next five years. 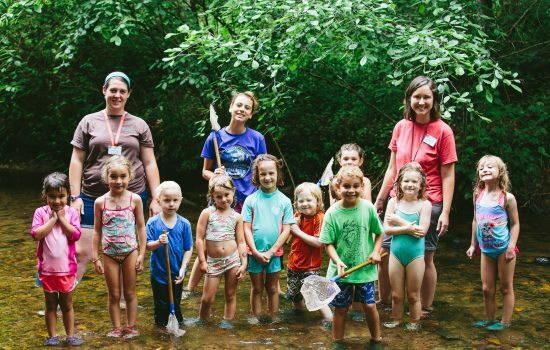 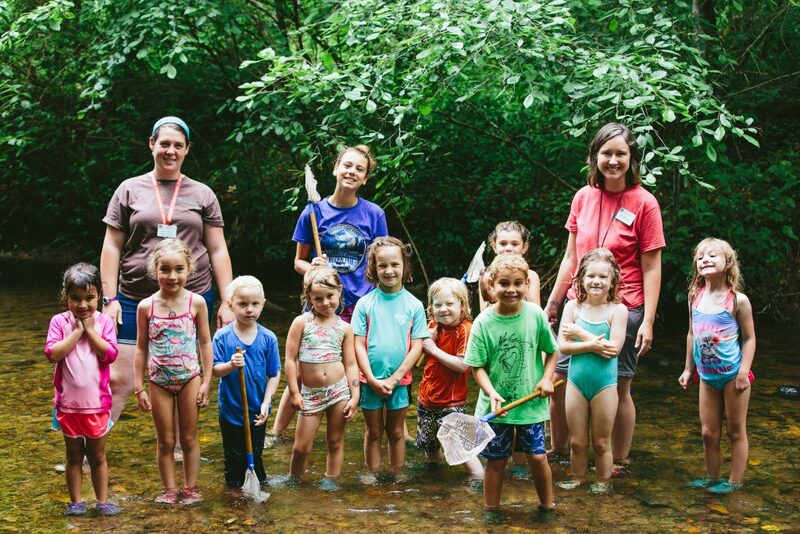 Youth Education Programs are supported in part by North Carolina GlaxoSmithKline Foundation, Buncombe County Recreation Services, Burroughs Wellcome Fund, Duke, Energy, Frugal Backpacker, The Ramble Charitable Fund, Walnut Cove Members Association, Wild Birds Unlimited Asheville, B.B. 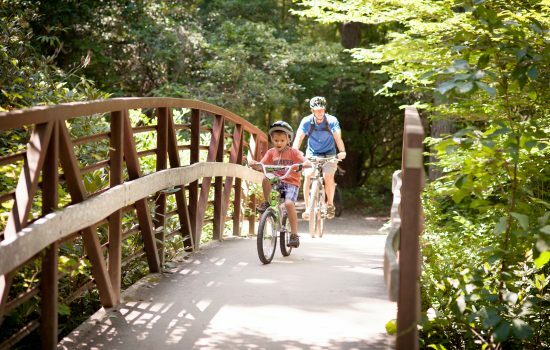 Barns Garden, Gift & Landscape Company, REACH Veterinary Specialists and The Compleat Naturalist.